Four of the six A Finals were won by U23 rowers – Mathilda Hodgkins-Byrne and Tom Barras in the open-weight single sculls, and Mary Wilson and Jonathan Jackson in the equivalent lightweight races. Fiona Gammond and Katherine Douglas won the women’s pair, while fellow Leander Club rowers Cameron Buchan and Matt Rossiter led the way in the men’s pair. There were a host of encouraging performances from Junior rowers too, much to the delight of GB Rowing Team Performance Director Sir David Tanner. “We’ve had a first-rate set of trials – great conditions and a really good competitive atmosphere from our rowers,” he said. 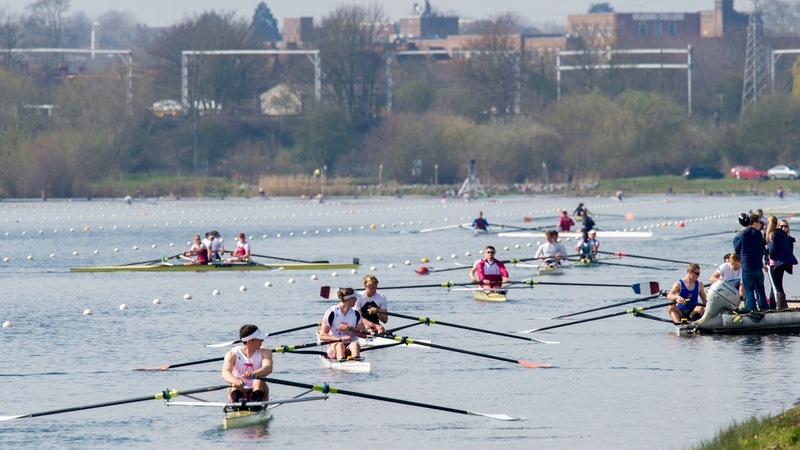 Peter Sheppard, Chief Coach for U23s and Juniors, added: “There was very good racing and it was good to see people stepping up over the course of the two days. 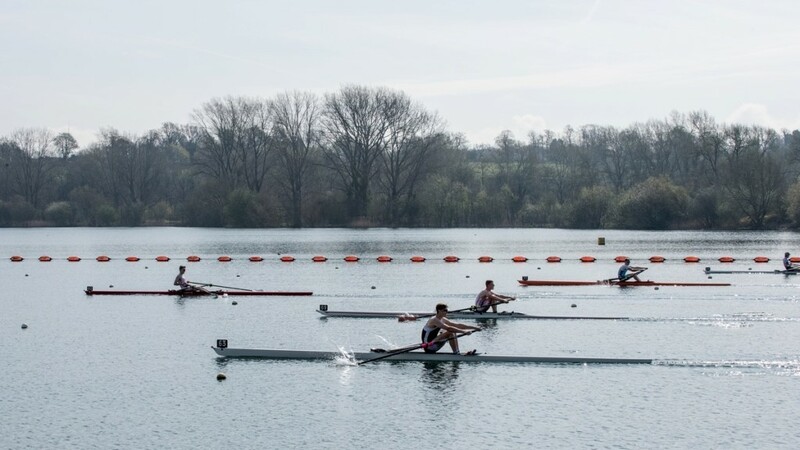 Selectors will now start putting together the crews for the World Senior and U23 Championships, which are taking place in Rotterdam, the Netherlands, in August. The FISU World Universities Championships are being staged in Poznan, Poland the following month. Click the expander boxes below for full race reports and reaction, plus all of Tuesday’s results. Mathilda Hodgkins-Byrne went into this week’s competition as favourite to win the women’s single scull after finishing a fine fourth at last month’s Olympic-season Trials. 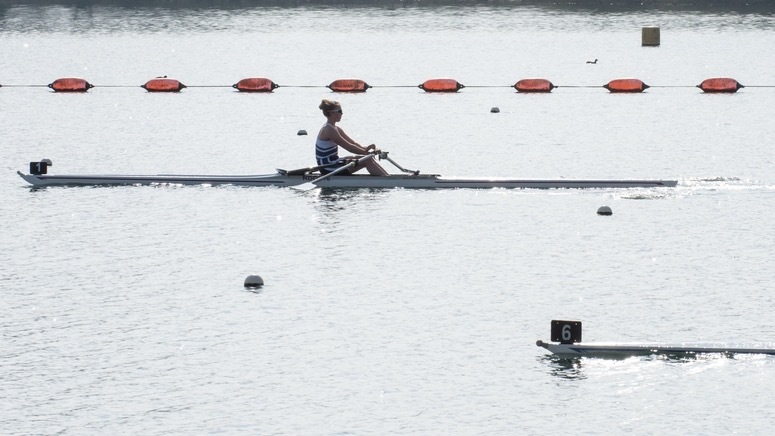 The Reading University BC rower lived up to those expectations, leading Monday’s time trial by nine seconds and comfortably winning her semi-final before controlling the final from start to finish. “It’s been a good couple of days and it feels like I have lifted on another level from the Olympic Trials,” said Hodgkins-Byrne. 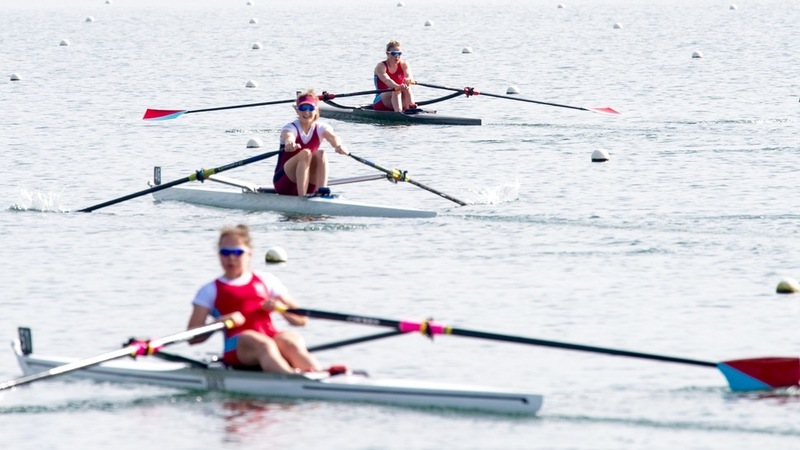 Melissa Wilson, the other semi-final winner, was runner-up and fast-finishing Rebecca Girling grabbed third on the line from Ruth Siddorn, who had the consolation of being the leading U20 rower in the field. 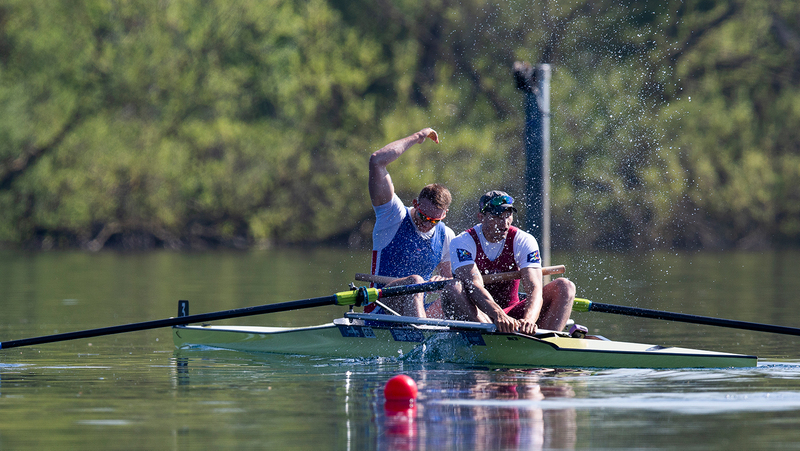 The men’s single was fiercely fought throughout the two days, with just two seconds covering the top six during Monday’s time-trials. Tuesday morning’s semi-finals proved equally competitive, with Tom Barras and the experienced Dave Bell taking the honours. 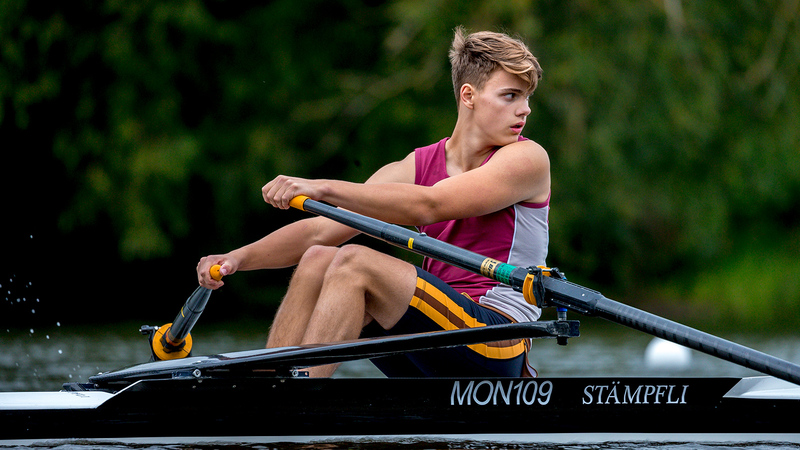 The final saw Leander Club’s Barras – a member of last season’s U23 quad – get off to a strong start and establish an early lead, which he was able to maintain to claim victory by just over a length. Bell held second for much of the race but was overtaken by Jon Stimpson, a GB Rowing Team Start rower with Nottingham RC, in the closing stages. Chris Lawrie, who stroked the GB quad to a historic gold at last year’s World Junior Championships, was the leading U20 rower as he finished an eye-catching fourth overall. A contender for final of the day came in the lightweight women’s single scull, where Susannah Duncan held a narrow lead over semi-final winners Fran Rawlins and Mary Wilson at the halfway mark. That was the cue for Wilson to make her move and the Wallingford rower, winner of Monday’s time trial, was able to push into the lead. 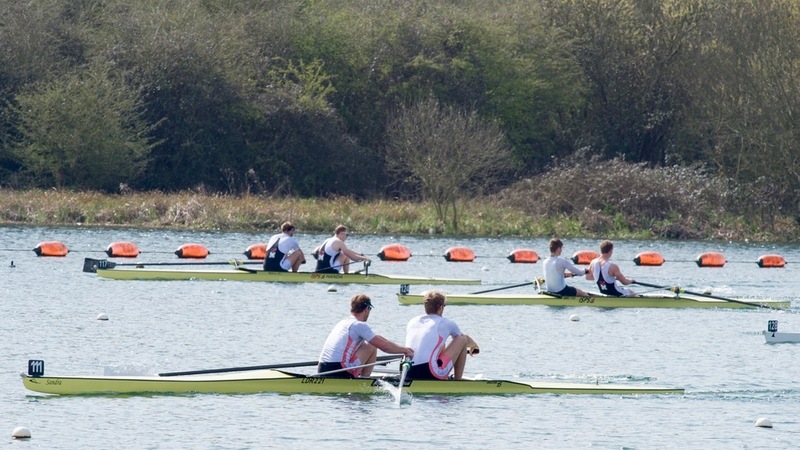 The race settled down in the closing stages, with Duncan – the leading U20 rower and a medalist in the quad at the last two World Juniors – holding off Rawlins for second place. “It’s been amazing, more than I could have hoped for,” said Wilson, who has recently recovered from a rib injury. “The lightweight women this year are all so strong, so to come here and win after being out injured for three months is just amazing. It’s nice to know that all the hard work over the winter has paid off. Sam Tuck and Jonathan Jackson had led the way in a 23-strong lightweight men’s single field, topping the time-trial standings and winning Tuesday’s semi-finals. So it was no surprise to see them set the pace in the final. Tuck held the advantage for the first kilometre but Leander Club’s Jackson began to apply some pressure with 750m to go and eventually surged clear to win by a length. 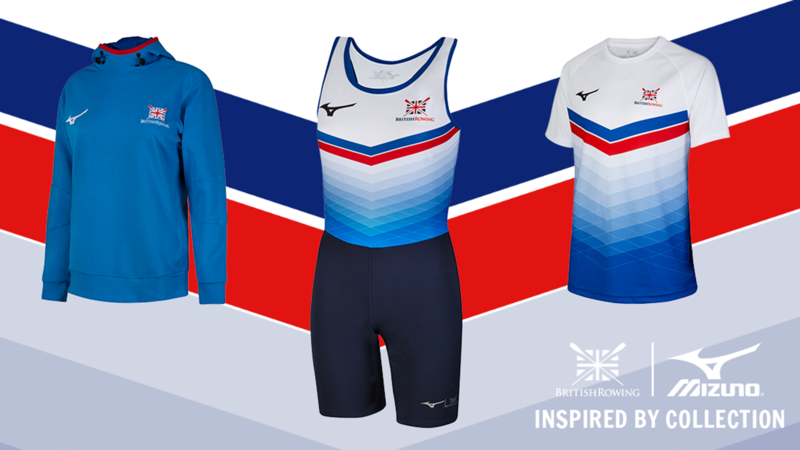 Jackson was part of the lightweight four that won brone at last year’s World U23s along with Ben Reeves and Alastair Douglass, who finished fourth and sixth respectively. John Hale was third and fifth place went to leading U20 rower Gavin Horsburgh, another member of last year’s triumphant junior men’s quad to make the step up. 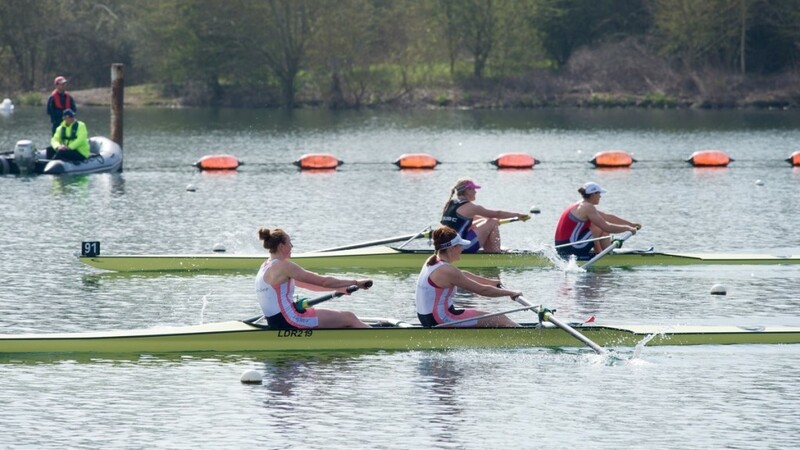 Experience came to the fore in the women’s pair final as Leander Club’s Fiona Gammond and Katherine Douglas produced a well-judged race to beat Caragh McMurtry and Becca Chin, who had led for the first 750m after a strong start. 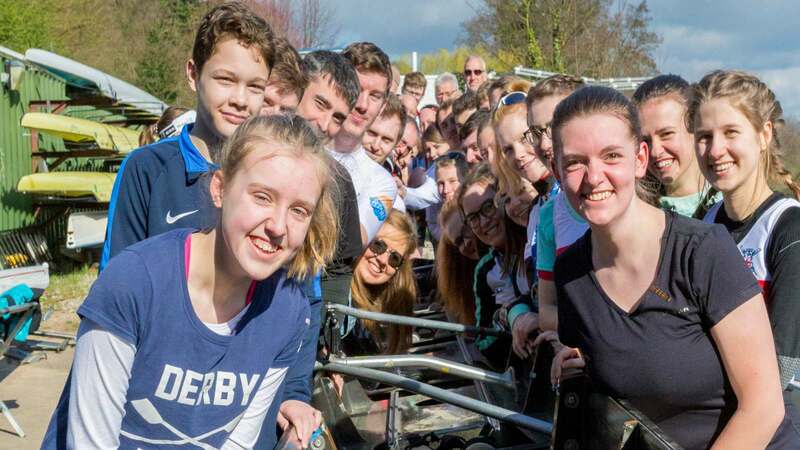 Time-trial winners Beth Bryan and Jo Wratten – both part of the GB Rowing Team Start programme at Tees RC – came third, while Exeter University’s Alex Flynn and Oluwaseun Olusanya were the leading U23 rowers in sixth. Fionnuala Gannon, who partnered Georgia Statham to 11th place overall, was the leading U20 rower. 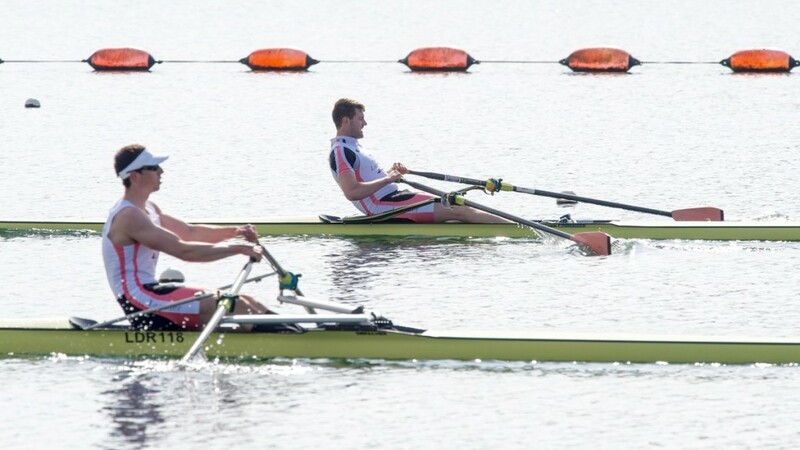 The men’s pair competition saw Leander Club’s Cameron Buchan and Matt Rossiter build on Monday’s time-trial success by winning both their semi-final and the final itself. Their nearest challengers over the two days were the U23 pairing of James Rudkin and Lewis McCue, who impressed in all three outings. Third place went to another U23 pairing, Michael Glover and Morgan Bolding, after they reined in the fading Timothy Clarke and Thomas Ford in the closing stages. “We’re really pleased with what we’ve done this week,” said Rossiter, who won World Junior men’s four gold with George Nash in 2007. Fifth place went to Rory Gibbs and Matt Aldridge, the latter being the leading U20 rower in the field.